In this course, Derek Jensen will show you how easy it is to code an app with the Vue.js framework. 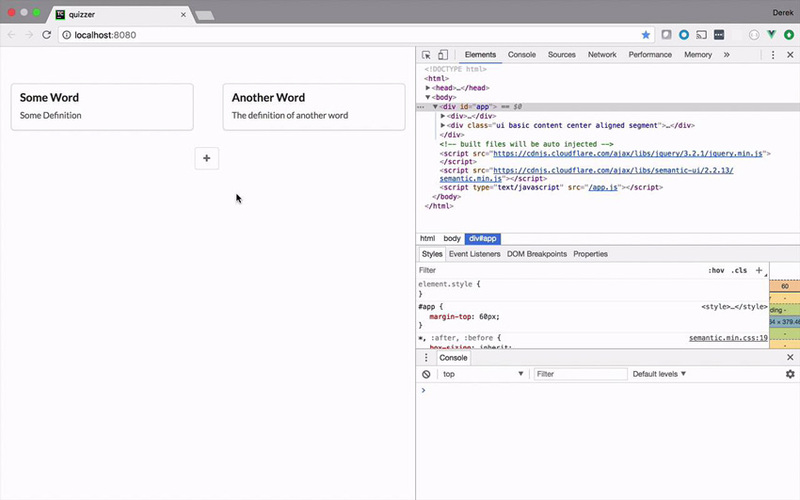 You'll learn how to create a simple front-end web app using the Vue command-line interface (CLI), create self-contained components, dynamically update the user interface, and even create a simple yet elegant user experience with Semantic UI. Follow along and you'll see how, with just a few simple skills, you too can begin building web apps with Vue.